Bring your team together in an open or private office space with the Bush Business Furniture Series A & C 82"W x 35"D Racetrack Oval Conference Table. The spacious design comfortably seats 6 in a variety of environments from conference rooms to executive offices or any collaborative setting. 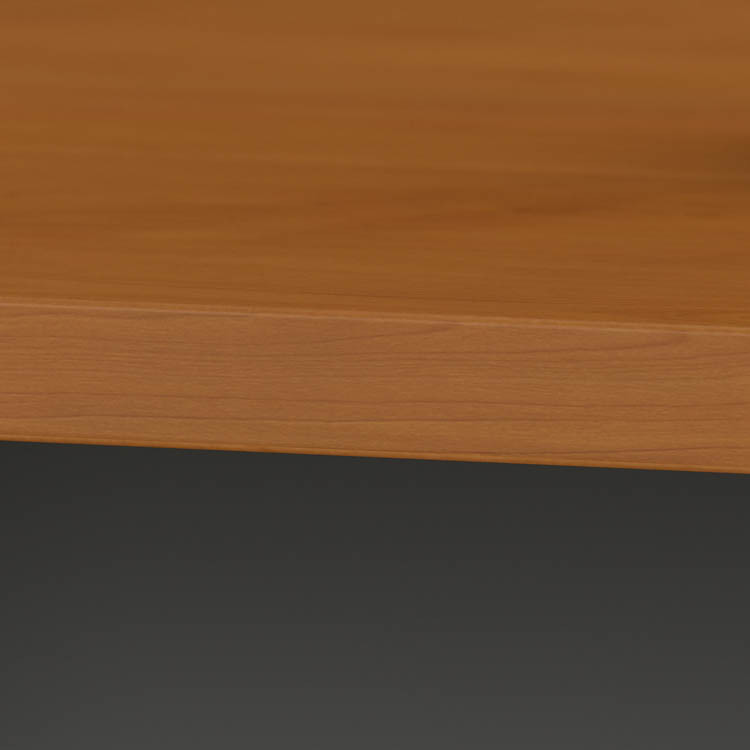 The Conference Table features a durable panel base with adjustable levelers for stability on any floor. 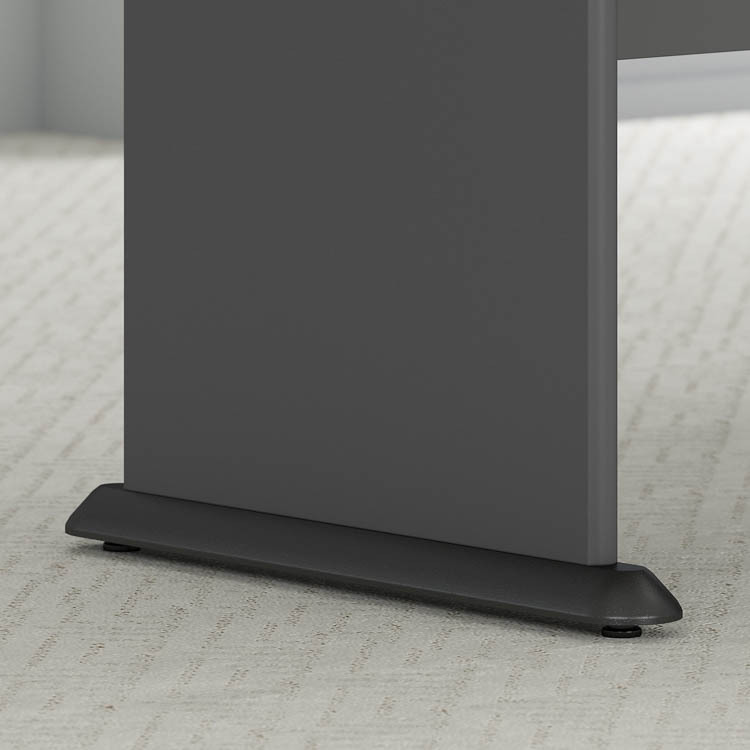 Numerous finish options match any professional office and coordinate with the Series A and Series C collections. 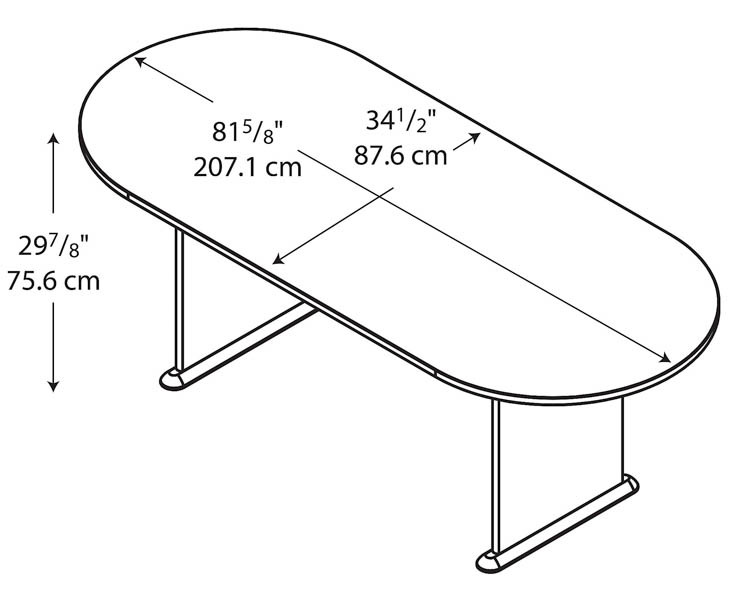 The commercial-grade Oval Conference Table meets ANSI/BIFMA quality test standards.